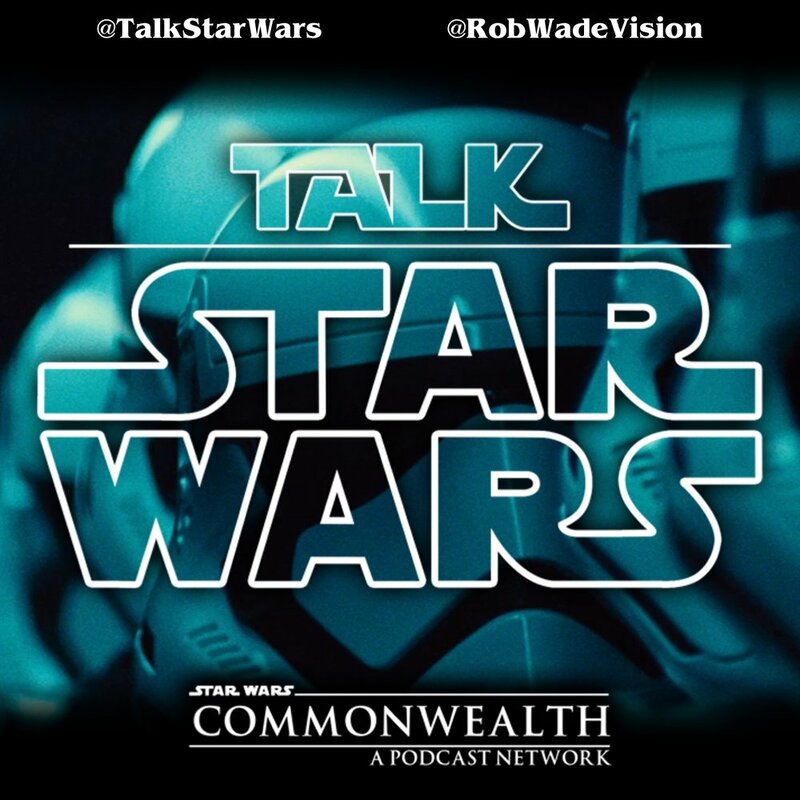 It's Episode 133 of the Talk Star Wars podcast, and this week Rob and Brad discuss their thoughts on midichlorians and those who wield them, some thoughts on Episode IX and whether Vader should appear, the trailer for Resistance and the newly announced Zynga deal! Also, should Episode IX end the Skywalker saga? Find out their thoughts on the show!